and instead seek to bless others. we have through the blood of your Son. 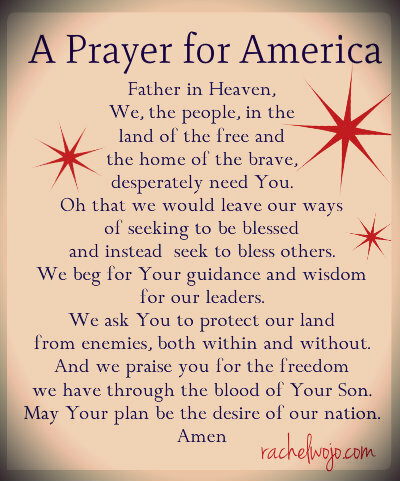 May your plan be the desire of our nation. Last day my ebook is on sale for just $.99! The Sensational Scent of Prayer is available on Amazon here.